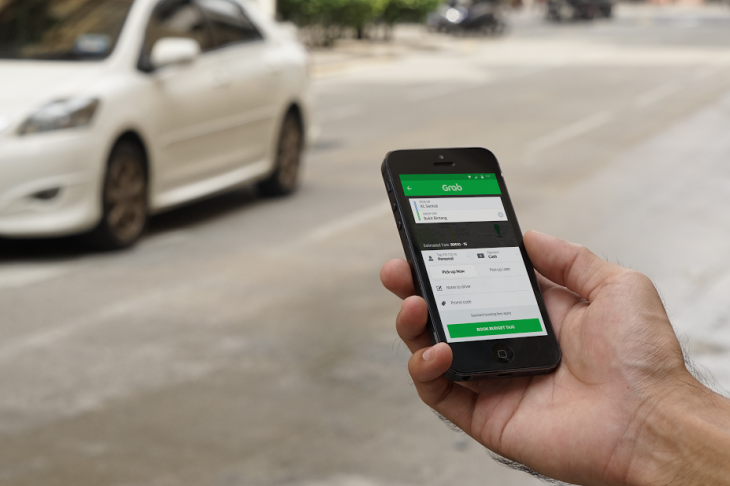 Always evolving to provide better services to us, Grab is stepping up with a personal GrabCar rental service with your own personal driver! 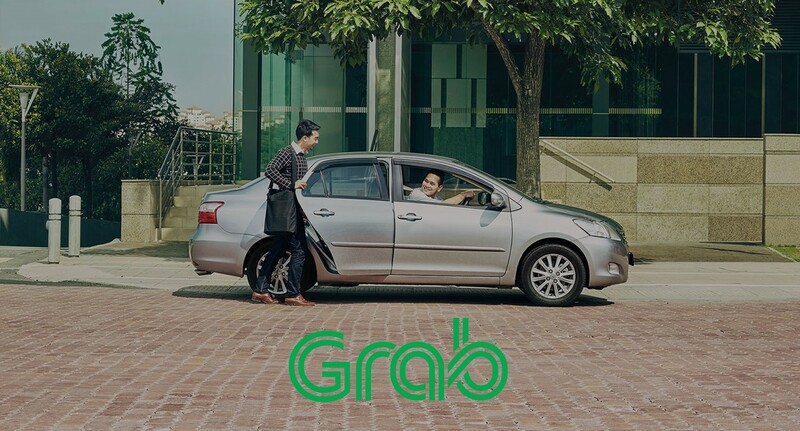 Now let's approach the first question in your head when you read this, which is "what makes this any different from the normal GrabCar service that we're using now??" 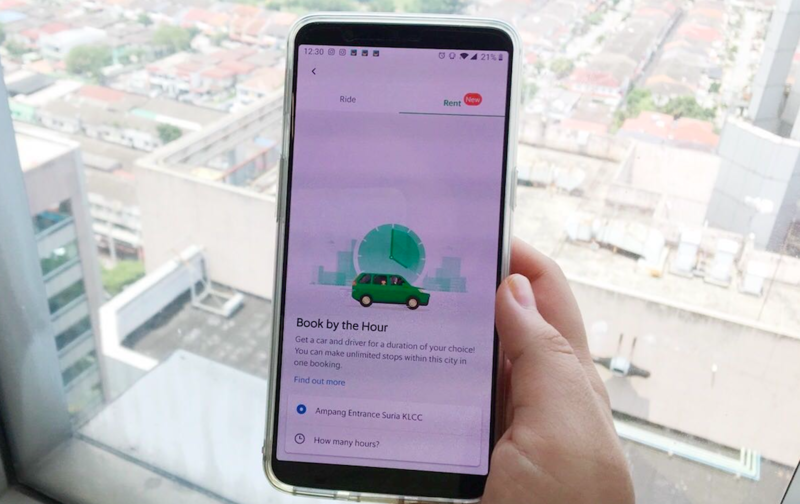 Book a GrabCar rental service for however long you desire and go ANYWHERE you want within your booking period, and a driver is indeed included & petrol too! P/s: Toll & parking fee is NOT included. Imagine if you are a boss and you need to rush to a couple of meetings while you have work pending -- you can work in the car while your driver gets you to your destination and will be on standby waiting to get you to your next destination. Benefits: No need to Wait for a Ride. 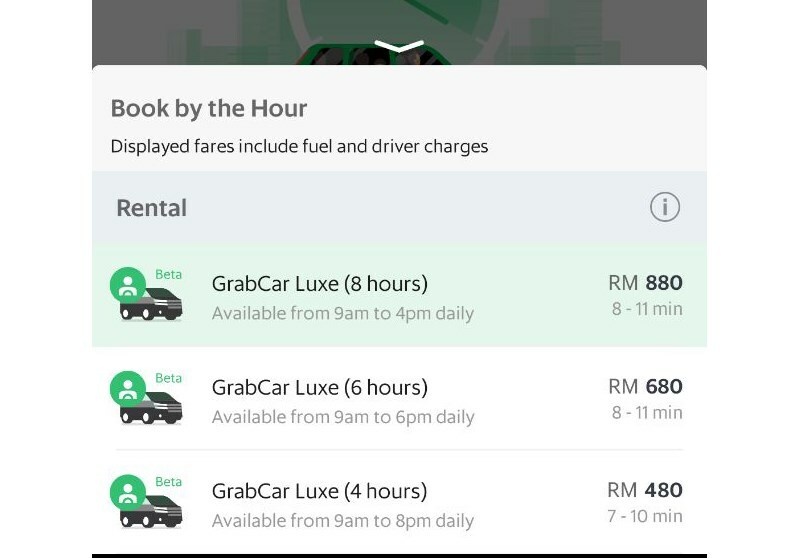 Anyway, say you book the GrabCar service for 4 hours and you "ter-exceed" by a few minutes, you'll be charged RM3.00 per minute. There is also a surcharge of RM50 for drop offs to Genting Highlands, KLIA, and KLIA2. This service is only available from 9.00AM - 8.00PM, daily. 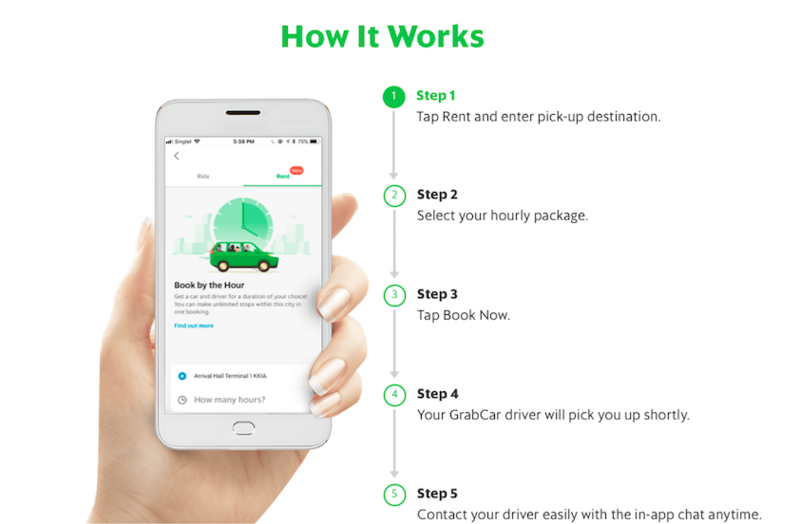 So no personal driver for your late night dates unfortunately... there's still always the regular ol' GrabCar service anyway. Well in any case, there's always SoCar & GoCar anyway -- just that you have to drive yourself la..
Click HERE to see MYC! 's review of SoCar. Vanei Koh Woots. No need to own car anymore.